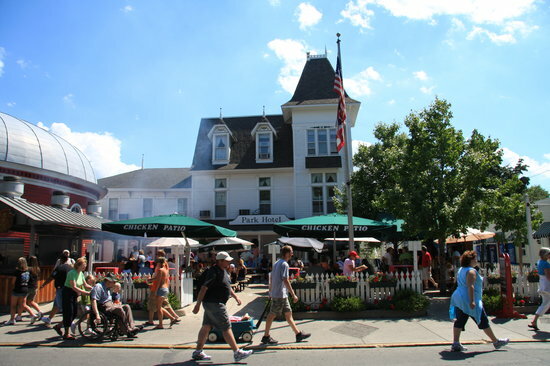 Is the island normal or is Put-in-Bay Paranormal? According to some paranormal researchers, there is convincing evidence that yes is the answer. 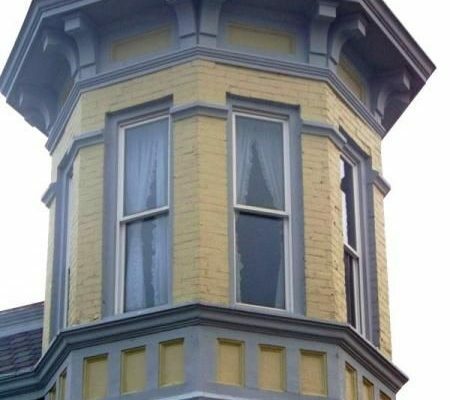 The following will discuss claims of other worldly visitors at three Put-in-Bay establishments: The Park Hotel, the Doller House and the Crews Nest.